On this page you can consult informations about distances and roadmaps from Hervey Bay Airport to major cities and places in Australia. Mango Lodge is located in River Heads. This lodge provides barbecue facilities. With direct access to a balcony, the air-conditioned lodge consists of a fully equipped kitchen and 2 flat-screen TV's. This hotel is 10.37 km from city center. Featuring free WiFi throughout the property, Fraser Views bed and breakfast offers accommodation in River Heads. Free private parking is available on site. This hotel is 8.94 km from city center. Blue Water Retreat - Downstairs is located in River Heads. The accommodation is 12 km from Hervey Bay. The holiday home is equipped with a TV and 1 bedroom. Fraser Island is 24 km from the holiday home, while Maryborough is 38 km from the property. This hotel is 4.40 km from city center. Blue Water Retreat - Upstairs is set in River Heads. The accommodation is 12 km from Hervey Bay. Cycling can be enjoyed nearby. Fraser Island is 24 km from the holiday home, while Maryborough is 38 km away. This hotel is 4.40 km from city center. Blue Water Retreat - Upstairs & Downstairs is set in River Heads. The accommodation is 12 km from Hervey Bay. Fraser Island is 24 km from the holiday home, while Maryborough is 38 km away. This hotel is 4.40 km from city center. 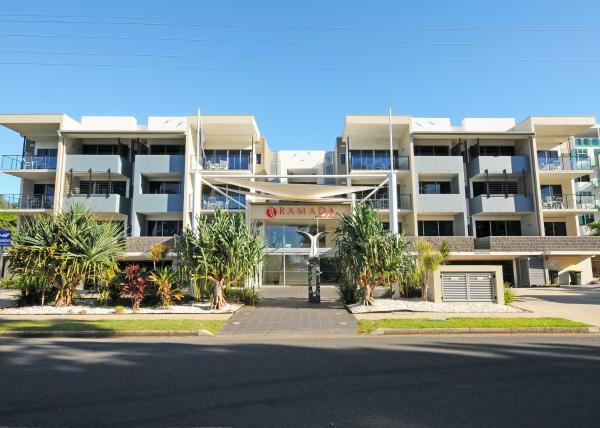 Harbour Court on the Bay is situated in Urangan. The accommodation is 12 km from Hervey Bay. Fraser Island is 24 km from the holiday home. 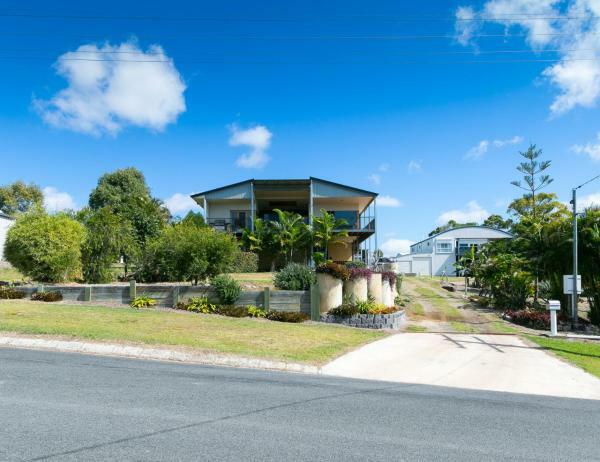 The nearest airport is Hervey Bay Airport, 7 km from the property. This hotel is 4.41 km from city center. 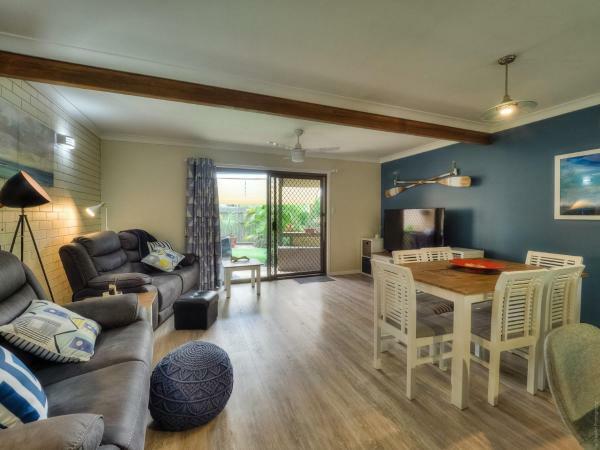 Situated in Hervey Bay, 15 km from Hervey Bay Historical Village Museum, Stylish 2 bedroom apartment features a living room with a flat-screen TV, a garden with a barbecue, and free WiFi. This hotel is 4.36 km from city center. 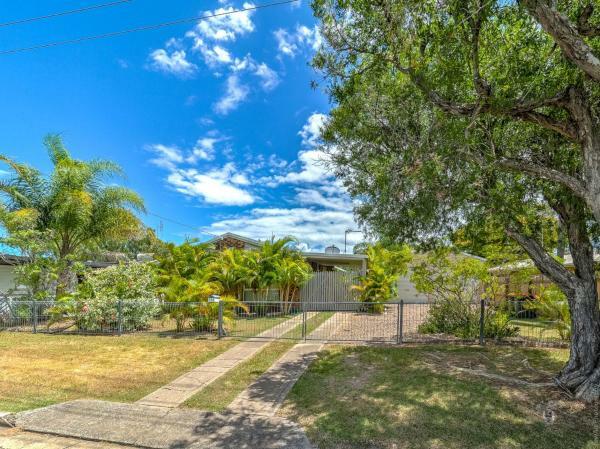 Set just 5 km from Hervey Bay Historical Village Museum, Hervey Bay Holiday Home provides accommodation in Hervey Bay with access to barbecue facilities, a garden, as well as a 24-hour front desk. This hotel is 3.43 km from city center. 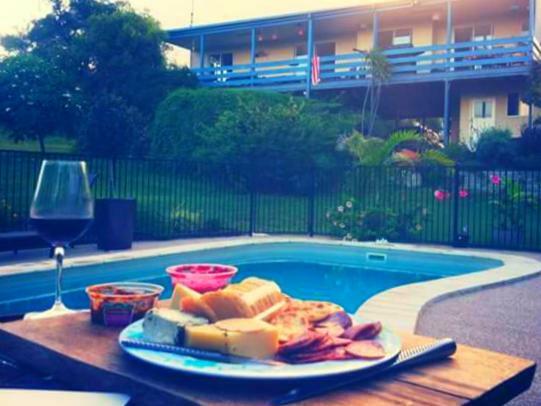 Situated in Hervey Bay, Shady Grove B&B provides accommodation with an outdoor pool, free WiFi, free bikes and a tennis court. A patio with garden views is offered in all units. A continental breakfast can be enjoyed at the property. This hotel is 3.00 km from city center. Surrounded by 2 acres of tropical gardens full of native birds and wildlife, the award-winning Emeraldene Inn offers eco-friendly accommodation with a private patio, garden views, free WiFi. It features a swimming pool and BBQ facilities. This hotel is 7.12 km from city center. 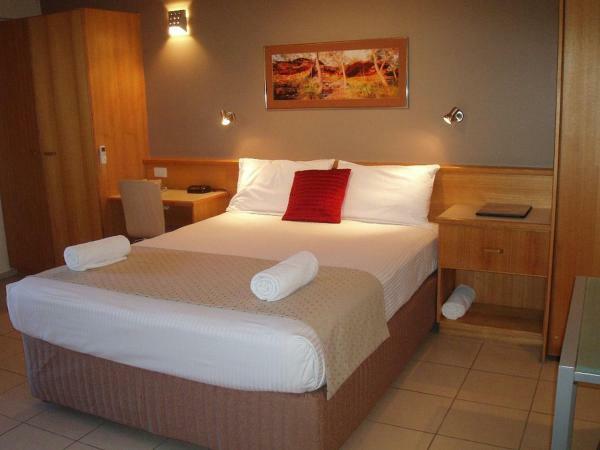 The Best Western Plus Quarterdecks Retreat is situated in the Boat Harbour precinct of Hervey Bay. Wi-Fi is available throughout the five-acre retreat free of charge. This hotel is 3.02 km from city center. Seaclusion at Quarterdecks is located in Urangan. The air-conditioned accommodation is 6 km from Hervey Bay. Fraser Island is 31 km from the holiday home, while Maryborough is 41 km from the property. This hotel is 3.05 km from city center. The 3.5-star Boat Harbour Studio Apartments and Villas provides affordable, comfortable accommodation on the Fraser Coast. Located opposite the beachfront, it provides limited views and free WiFi access for 1 hour. This hotel is 3.32 km from city center. 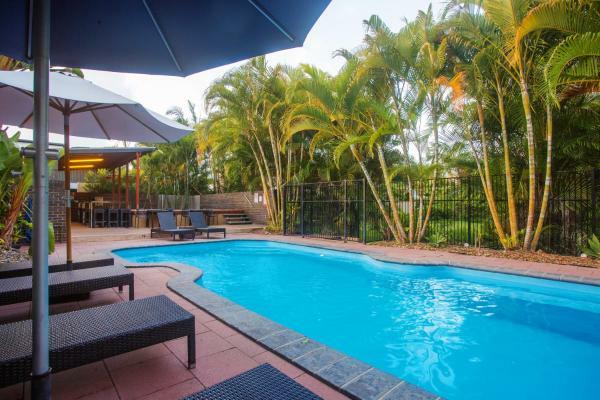 Shangrila is situated in Hervey Bay, 6 km from Hervey Bay Historical Village Museum, and barbecue facilities, a garden and a shared lounge are available in-house. 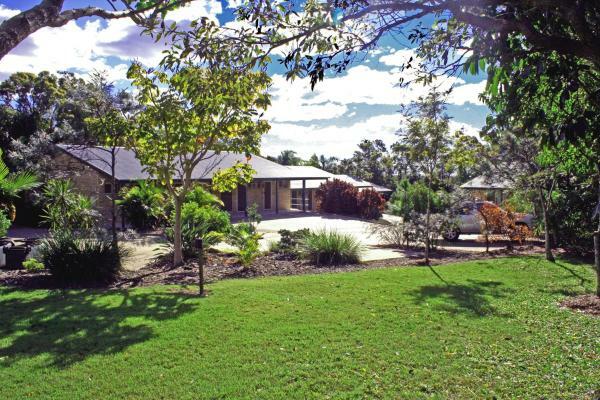 This property is 1.1 km from Hervey Bay Botanic Gardens. This hotel is 3.00 km from city center. Home Away from Home - Hervey Bay is situated in Torquay. The air-conditioned accommodation is 3.9 km from Hervey Bay. Fraser Island is 31 km from the holiday home, while Maryborough is 39 km away. This hotel is 2.84 km from city center. Offering a garden and garden view, Boneanza is located in Hervey Bay, 7 km from Hervey Bay Historical Village Museum and 1.4 km from Hervey Bay Botanic Gardens. The property, housed in a building dating from 1985, is 1. This hotel is 3.10 km from city center. 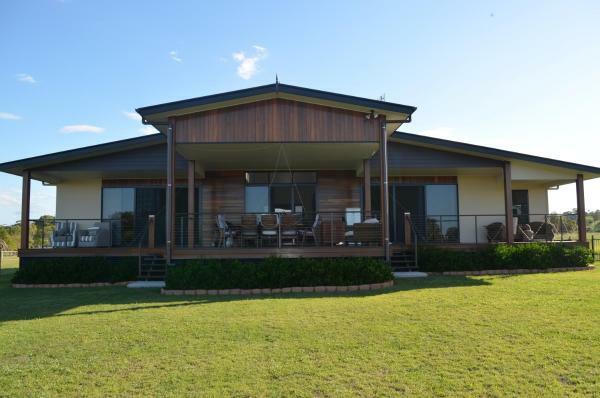 Lazy Acres Caravan Park provides barbecue facilities, as well as accommodation with a kitchenette in Hervey Bay, 3.3 km from Hervey Bay Historical Village Museum. This hotel is 3.20 km from city center. 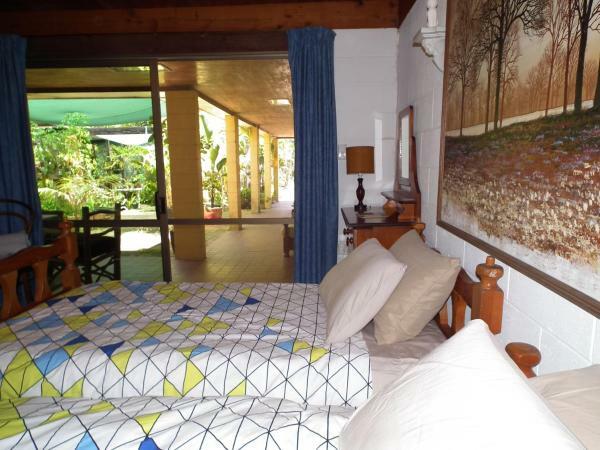 Set amongst 8 acres of tropical gardens just 50 metres from the waterfront, Colonial Village Cabins, Camping and Tours boasts free WiFi, an outdoor pool, a spa and both tennis and basketball courts. This hotel is 3.45 km from city center. 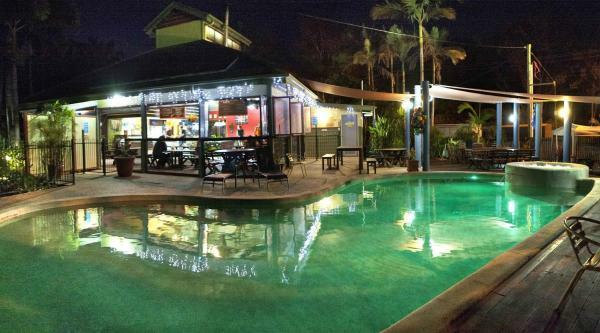 Located on the Esplanade alongside the Urangan Harbour, Ramada by Wyndham Hervey Bay boasts an outdoor pool with a spa pool, a restaurant and free WiFi. There are a range of executive studios and luxurious self-contained suites. This hotel is 3.80 km from city center. Akama Resort is a 5-star AAA rated resort with self-catering, spacious apartments that have a fully equipped kitchen and a laundry. 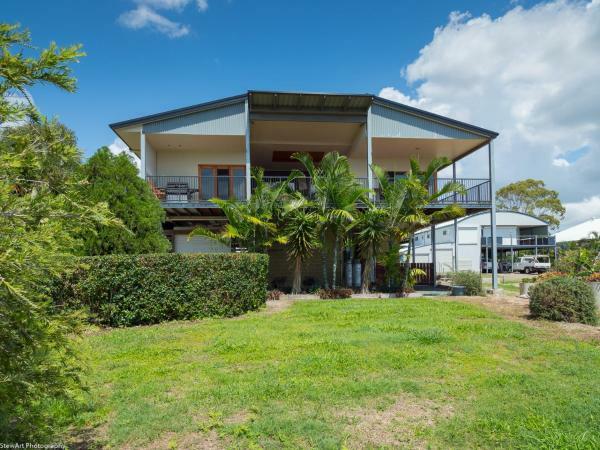 The property is ideally situated near the Marina at Urangan, overlooking The Great Sandy Straits and Fraser Island. This hotel is 3.84 km from city center. Comfy and Cosy ground floor unit is situated in Scarness. The air-conditioned accommodation is 1.1 km from Hervey Bay. Fraser Island is 34 km from the holiday home, while Maryborough is 37 km away. Hervey Bay Airport is 8 km from the property. This hotel is 3.99 km from city center. Upstairs and Downstairs - 81 Denman Camp Rd is located in Scarness. The air-conditioned accommodation is 1.1 km from Hervey Bay. Fraser Island is 34 km from the holiday home. 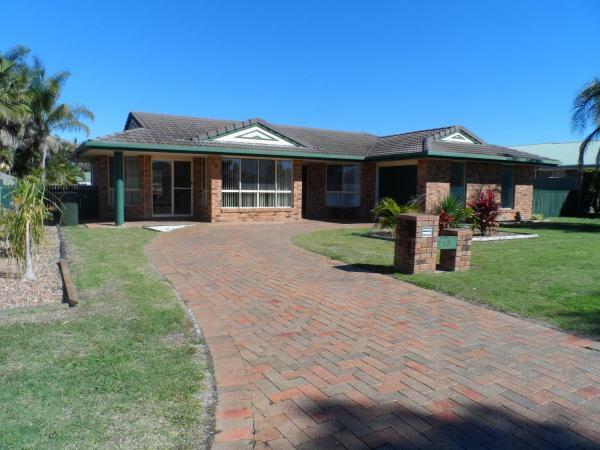 The nearest airport is Hervey Bay Airport, 8 km from the property. This hotel is 3.99 km from city center. Comfy & Cosy (Upstairs) is set in Scarness. 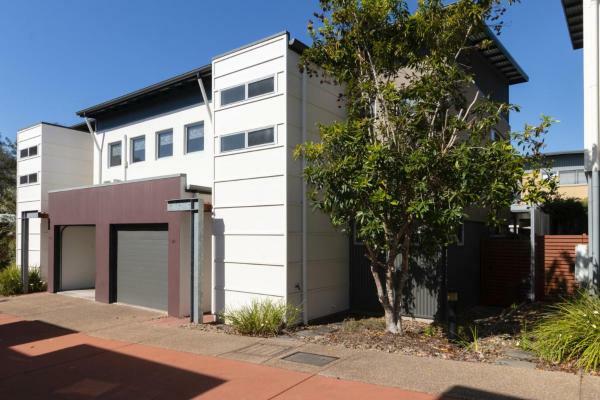 The accommodation is 1.1 km from Hervey Bay. Fraser Island is 34 km from the holiday home, while Maryborough is 37 km from the property. Hervey Bay Airport is 8 km away. This hotel is 3.99 km from city center. 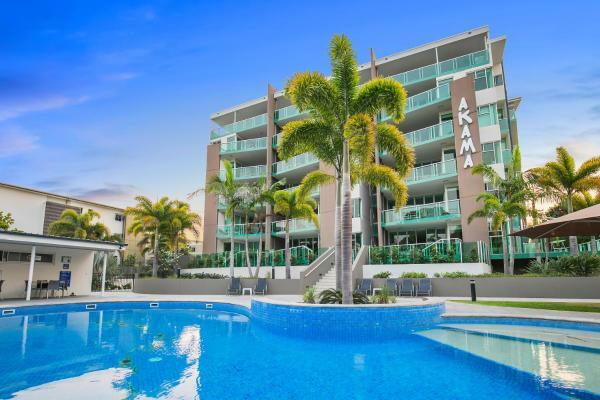 Ideally located just 300 meters from the beach in Hervey Bay on the Fraser Coast, Whalecove Apartments offers contemporary, air-conditioned accommodation. The fully landscaped gardens wrap around a 25-metre lagoon pool and heated spa. This hotel is 3.70 km from city center. 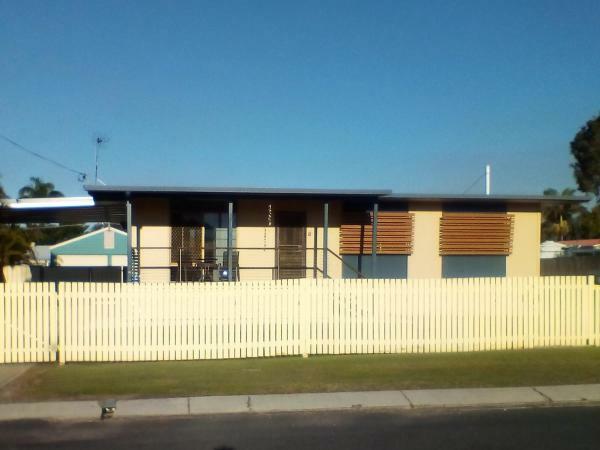 Affordable Holiday Home is situated in Urangan. The air-conditioned accommodation is 5 km from Hervey Bay. Fraser Island is 31 km from the holiday home, while Maryborough is 40 km from the property. Hervey Bay Airport is 4.2 km away. This hotel is 3.42 km from city center.